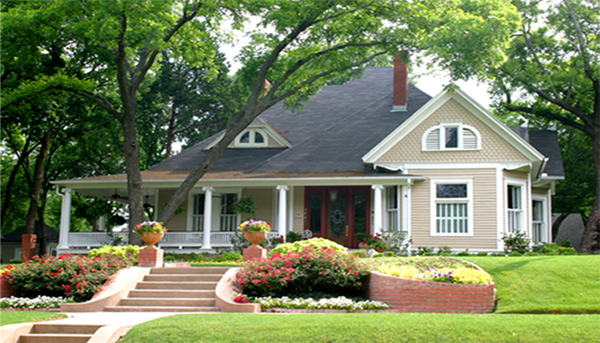 The correct selling price of a home is the highest price that the market will bear in the least amount of time. 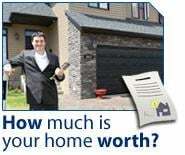 To assist you in determining the correct asking price I will provide you with a comprehensive market analysis of comparable properties sold and offered for sale in your neighborhood. Please enter the specifics about your house below, and I will provide you with a speedy response. The more information given, the more accurate the evaluation. Click "Contact Me" if you have any questions.